Asian Absolute provides professional translation and localisation, interpreting and marketing services to international businesses of all sizes. 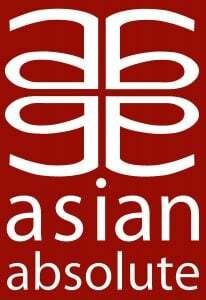 Asian Absolute provides high quality translation, interpreting, localization and marketing services for all languages. From European to Asian languages we use the best people, process and technology, enabling clients to localize their content with peace of mind. Servicing a client base including many Fortune 500 companies, we pride ourselves on our friendly, flexible service and have the expertise and capacity to meet the tightest deadlines. With our head office in London, we have wholly-owned operations in Bangkok, Beijing, Chiayi, Melbourne, New York, Panama, Singapore and Varna. Our in-house teams handle translation, software & website localization, DTP & typesetting, multimedia localization and testing.